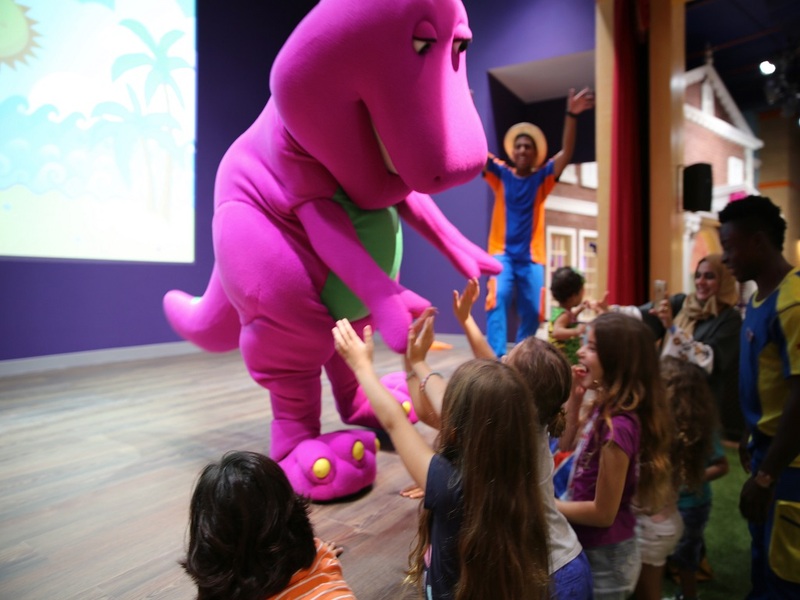 Kids can delve into the world of their favourite characters at Mattel Play! 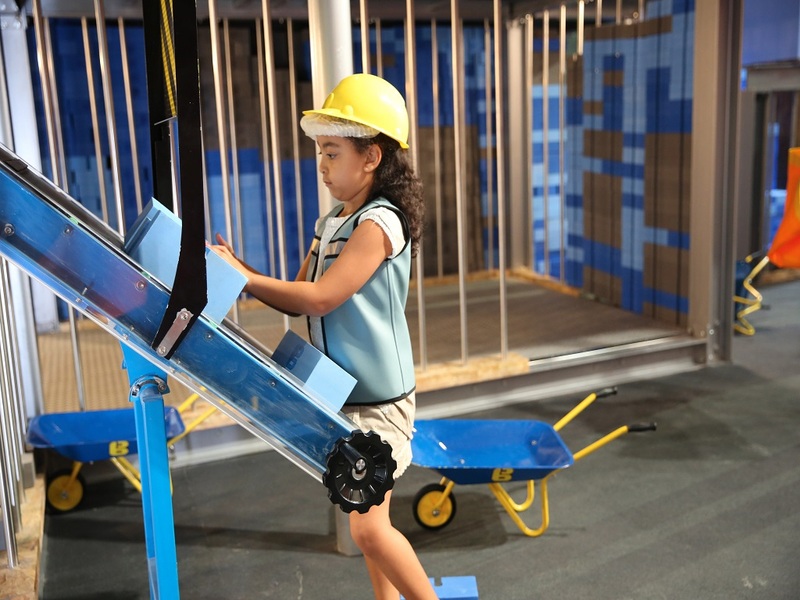 Town, a magical, safe, and interactive indoor edu-play space for children between ages two and ten. 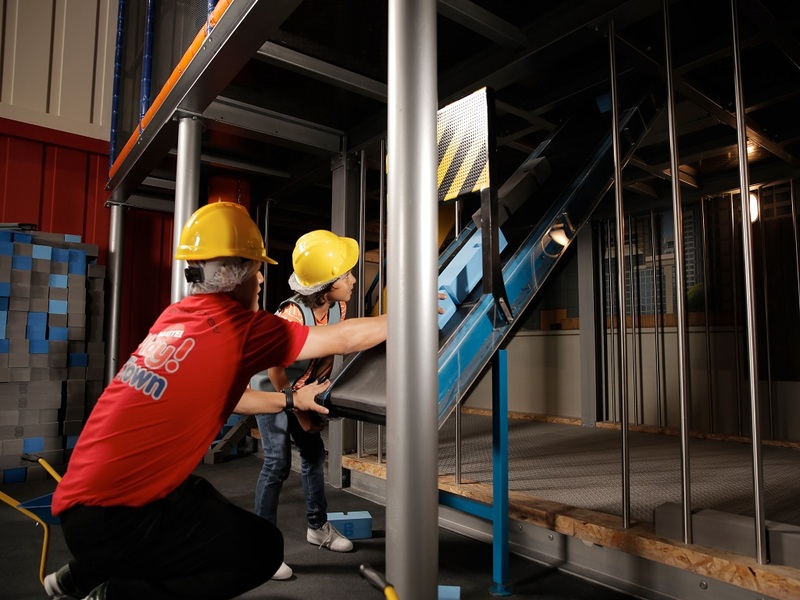 Themed around five of the most popular children’s characters, the centre allows little visitors to delve into magical worlds, enjoying engaging and stimulating play experiences around five world-recognised brands from global toy company, Mattel. 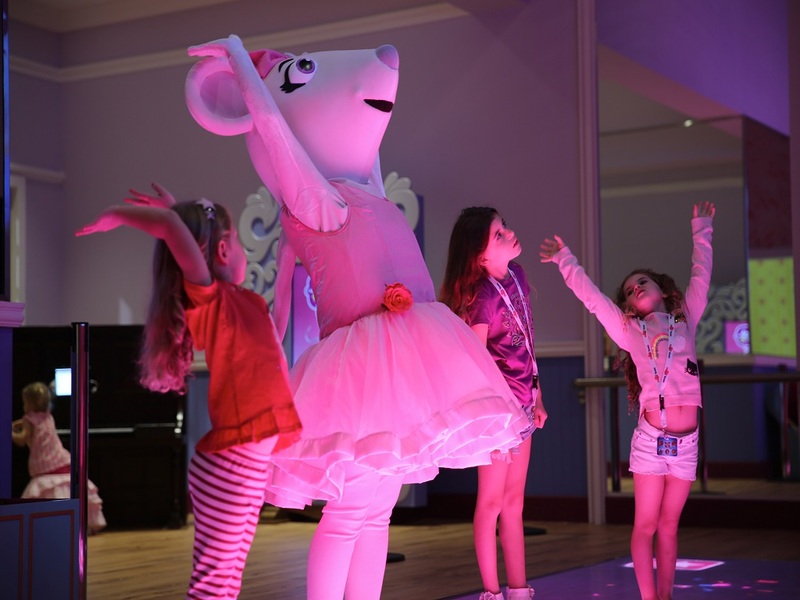 Think Barney™, Thomas & Friends™, Bob the Builder™, Angelina Ballerina™, and Fireman Sam™, all represented through live shows, play areas and other activities. 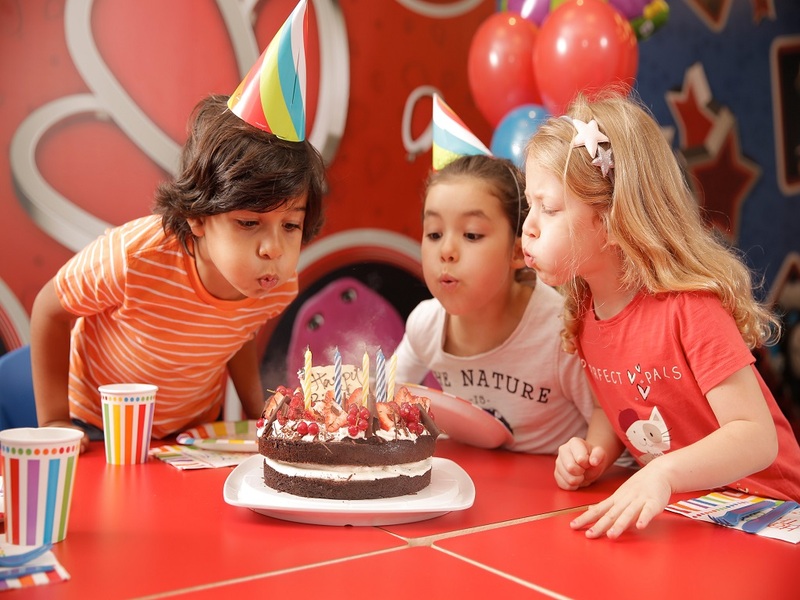 Mattel Play! 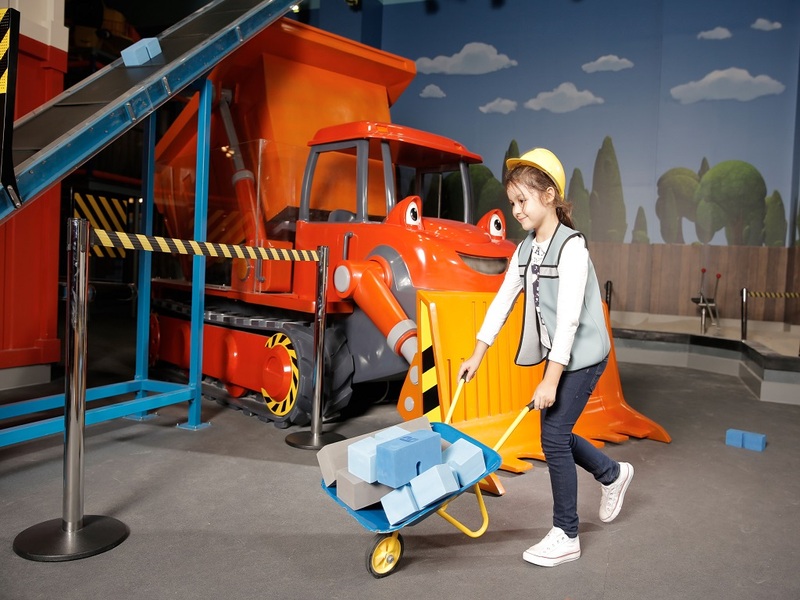 Town is built on the concept of edu-play, a play-based education theory that highlights the importance of stimulating children’s imaginations and fantasies to facilitate the development of their social skills.